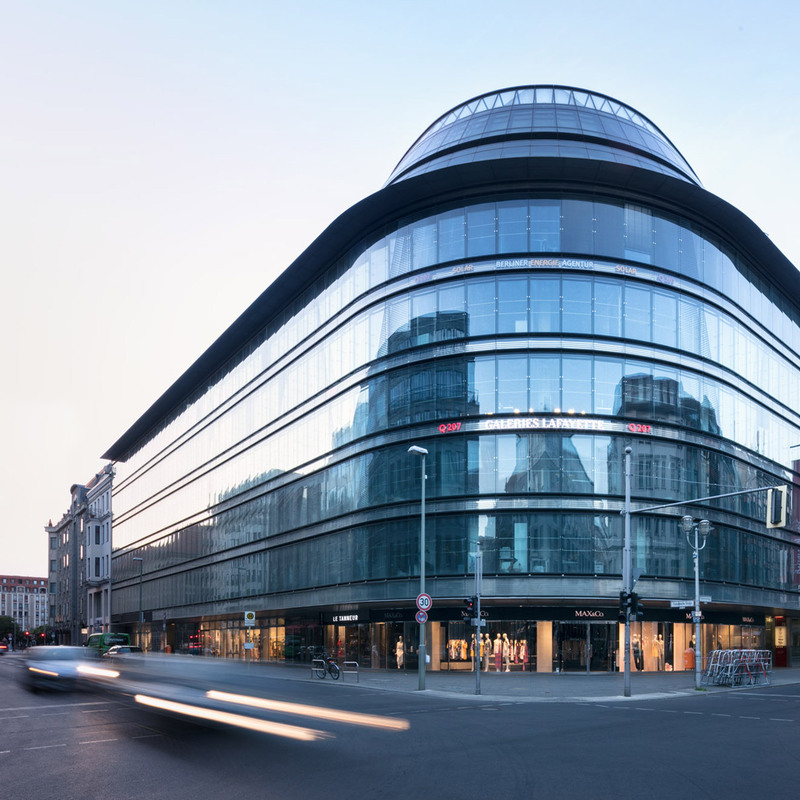 Walking distance from Brandenburg Gate, with Gendarmenmarkt and Friedrichstrasse right on the doorstep: Choosing GLINT means choosing a life of opportunities. Located in the centre of one of the most exciting cities in the world, these Berlin-Mitte apartments from the Wilhelmine era have been restored with great finesse. From international star-rated gastronomy to world-renowned museums and in-vogue fashion boutiques – everything is within easy reach. 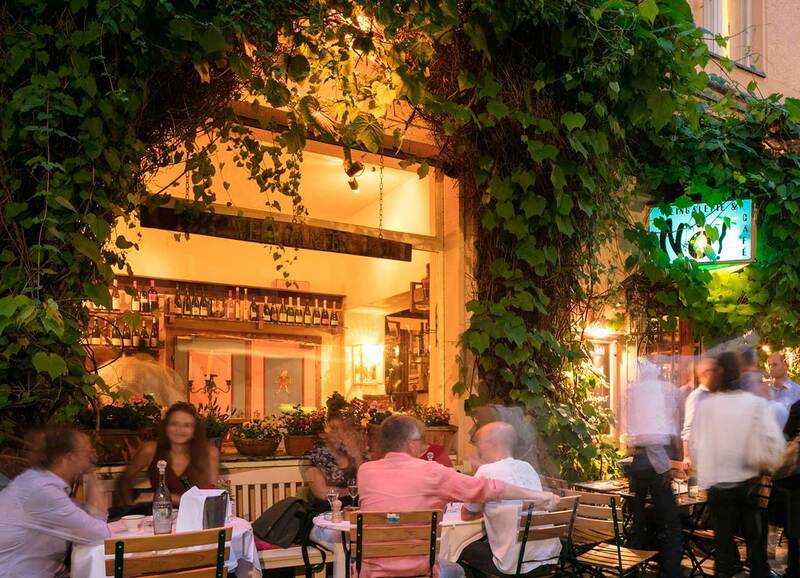 But when you crave tranquillity, your GLINT Berlin apartment is waiting for you: Our green oasis in the courtyard and our fireplace lounge offer serenity amid the hustle and bustle of the big city. Imagine living in one of Europe’s most exciting cities. You live in the middle of the lively local centre, while still being a comfortable distance from the hustle and bustle of the city. But you wake up every morning not to the sound of traffic, but to the chirping of birds in the green inner courtyard. You start your day with a little reading in a local coffee shop, Kaffee Einstein, savouring the sophisticated Viennese-style coffee culture. 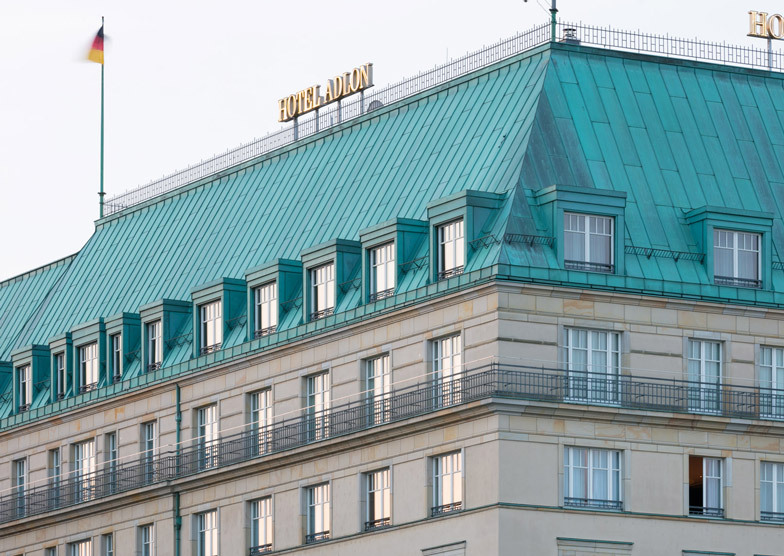 Then you might go on to meet friends over at the renowned Hotel Adlon, or perhaps take your dachshund for a walk through the Tiergarten park. 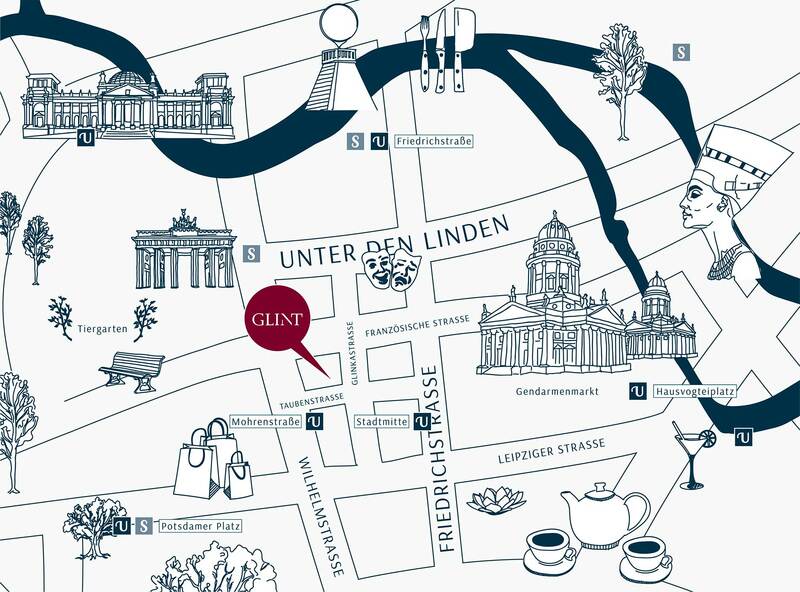 Everything is within walking distance of GLINT: Friedrichstraße, Pariser Platz and the Brandenburg Gate, and the Tiergarten park just beyond. 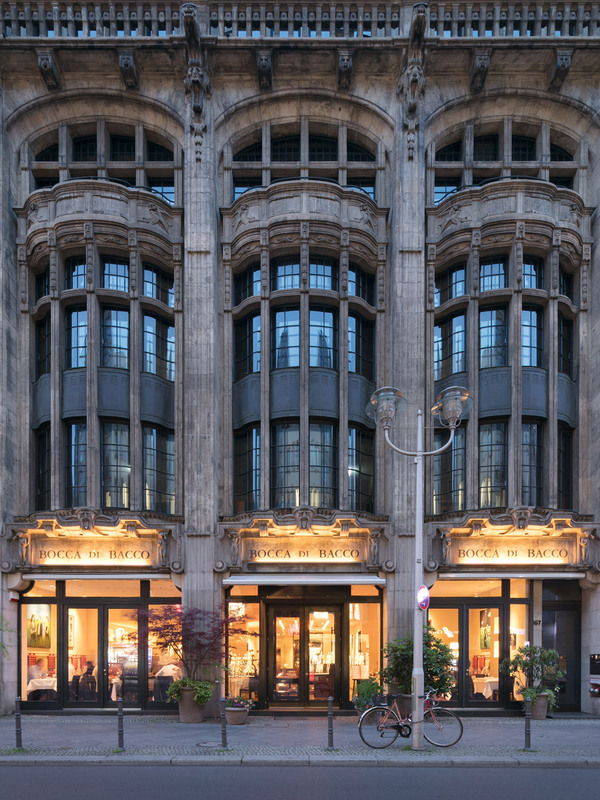 For lunch, you can treat yourself to pasta at Bocca di Bacco, and then buy a few essentials at Galeries Lafayette – the French luxury department store. 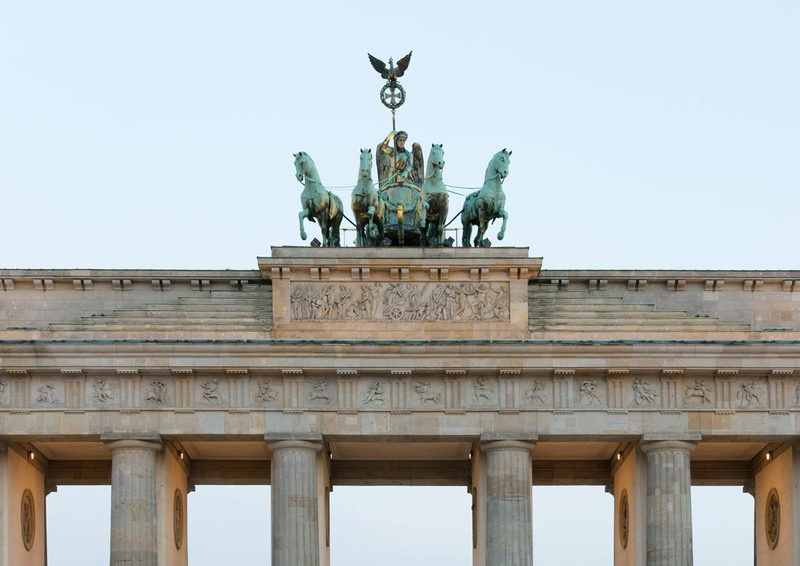 Afterwards you can make your way over to Gendarmenmarkt and enjoy the majestic architecture that surrounds you: the Konzerthaus Berlin concert hall, the Französischer Dom (‘French Cathedral’), and the Neue Kirche (‘New Church’). And all of that is within an easy 10-minute walk! That is the sort of quality of life no other place is likely to offer.